This is the Grey Cable compatible with the Wanhao Duplicator i3 and the Monoprice Maker Select v2. 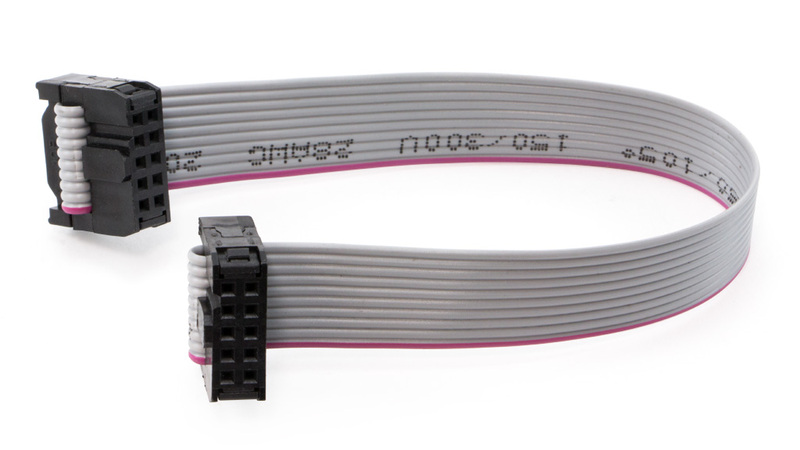 The grey cable is located inside the i3/v2’s power supply and display housing. This particular cable connects the LCD display to the motherboard. Like all cables, they are susceptible to wearing out, fraying, or crimping. Take a look at this part when troubleshooting for you display screen.